Happy wine Wednesday to you! 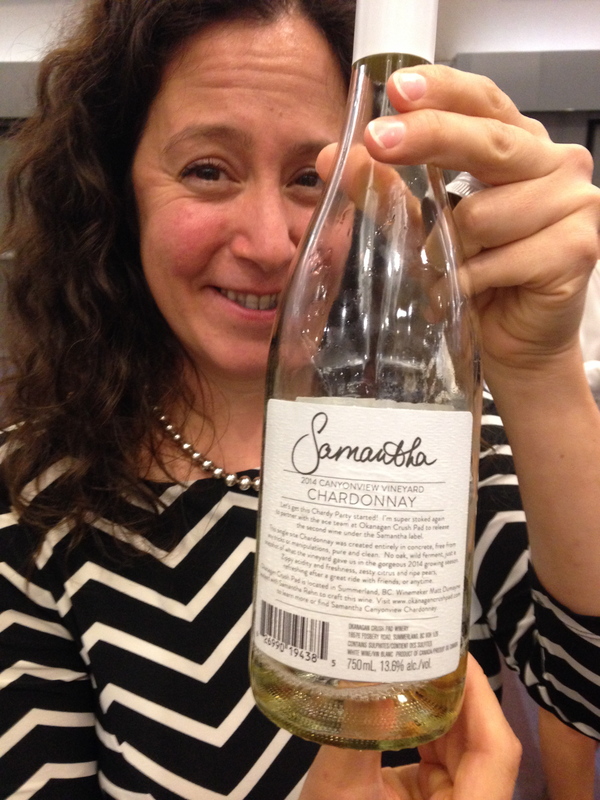 Okanagan Crush Pad ‘Samantha’ Chardonnay – outstanding. Pure. Defined. Delicious. 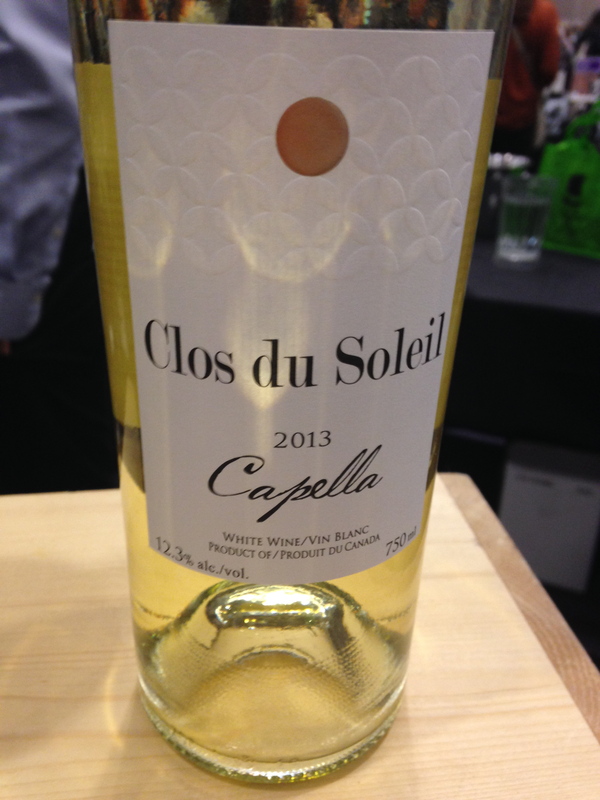 Clos Du Soleil Winery ‘Capella’ 2014 – a beautiful expression of Sauvignon and Sémillon and what the Similkameen Valley is capable of…awesome. Evolve Cellars Pinot Blanc 2014 – new to the market…this will quickly become a favourite of yours. Bright, balanced and easy drinking – everything you could want from a B.C. Pinot Blanc at a great price point. Moon Curser Vineyards ‘Dead of Night’ 2012 – equal parts Tannat and Syrah – this big red simply blew me away. Not for the faint of heart. A perfect gift for the B.C. wine collector in your life…can cellar up to 10 years. TH Wines Viognier 2013 – peaches and cream elevated elegance in a bottle here. OMG. Get your hands on a bottle of this! Upper Bench Estate Winery Estate Grown Cabernet Sauvignon 2012 – tobacco, cherries, chocolate all wrapped up into one damn delicious wine. C.C. Jentsch Cellars – I am a fan of Amber Pratt and all that she does. Great value for money…I enjoyed the entire flight. Burrowing Owl Estate Winery Merlot 2012 – out and out fantastic. They have done it again – plums, milk chocolate and blackberries with velvety tannins makes for one enjoyable bottle of wine. Again, these are just a few highlights. It was hard to cover the entire room…but I gave it a valid shot. My ‘take-away’ is that B.C. wine continues to improve year after year both in flavour and quality. We have amazing talent in our B.C. wine regions and every reason to celebrate this very special industry. That is it for me for today!